Junior Lessons are great value and start from just £12. We utilise the Golf Foundation JUNIOR Golf Passports individually or in group so all juniors work to their own part and level, with each level coming with an end of level certificate. 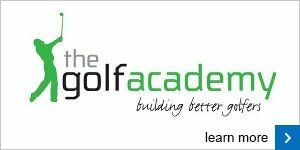 Once all five levels are completed they can move onto their own tailored schedule or take advantage of the golf academies assessment lesson. Our Individual Junior Programmes enable us to specialise in providing tuition to children from the age of 4 to 16 years of all abilities from beginners to experienced players. 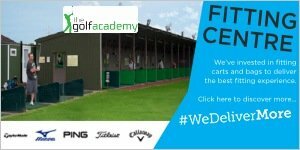 The Golf Academy provides a safe learning environment and an emphasis on fun.